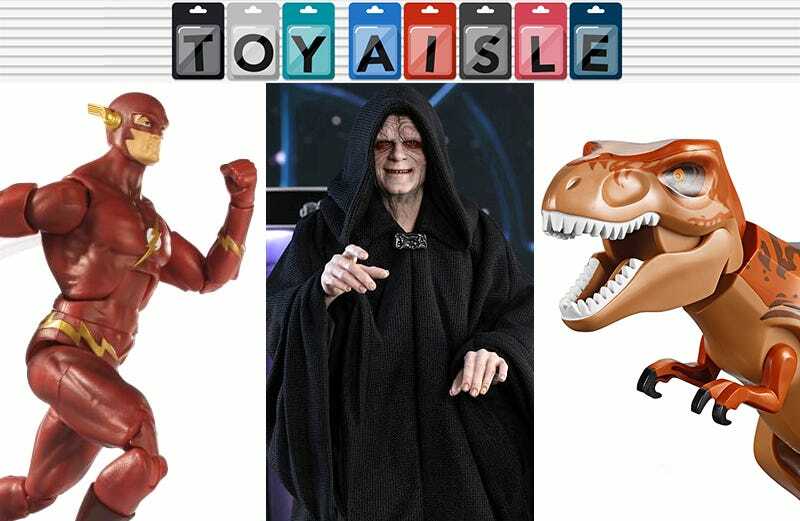 Welcome back to Toy Aisle, io9's weekly roundup of all the cool new toys that could drain our wallets in the near future. This week, Hot Toys gets imperial, the John Wesley Shipp figure of our dreams arrives, and Hasbro unleashes Carnage (and Venom). Come take a look!